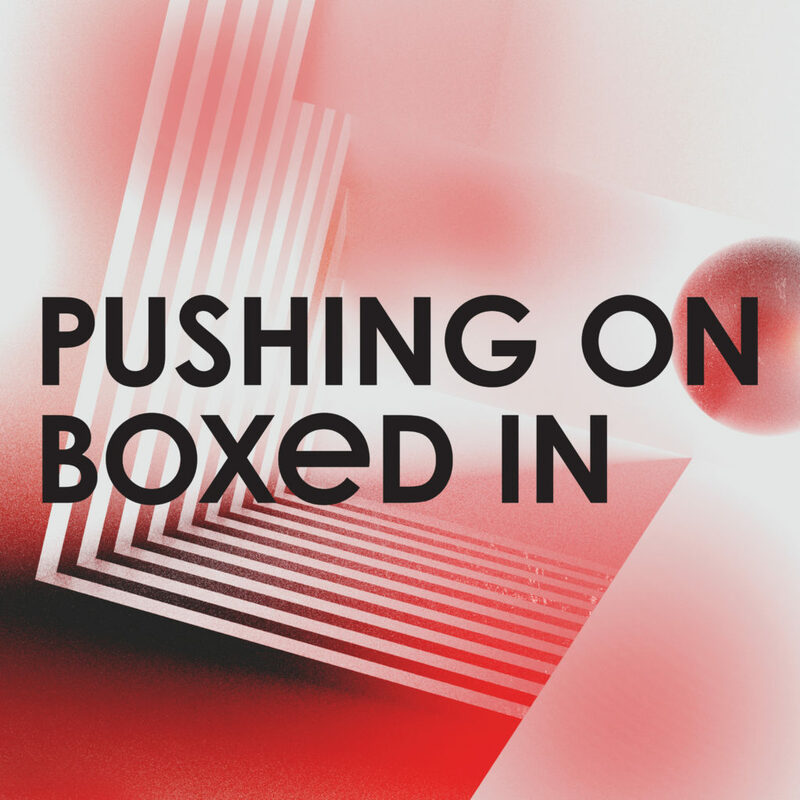 ‘Pushing On’ is the sound of Boxed In doing just that, with its tougher dance grooves, house-inspired piano and expertly-produced electronics driving a melancholic vocal from singer Oli Bayston. The track, says Bayston, was written with George Fitzgerald back when he was living in Berlin: “it was snowing outside, we’d been at Berghain the night before, and the track came together pretty quickly when we got in from the cold.” The flip-side, ‘Unable’, was penned by Bayston and soulful singer Rosie Lowe in tandem to Oli’s extensive production work outside the band (which also recently includes the critically-acclaimed second record from Rose Elinor Dougall). “Collaboration is a large part of my life as a musician,” says Bayston, a rare talent across performance, writing and production whose influence is reaching further than ever (he was recently invited to Zimbabwe to record with local musicians for the British Council’s ‘Mix The City’ project, having traveled to Delhi for part one of the cultural exchange late last year).